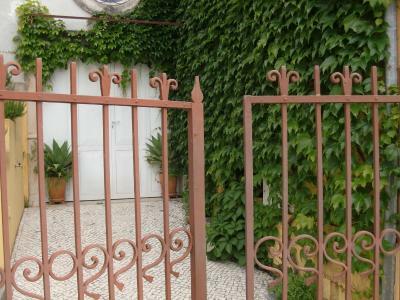 Lock in a great price for Adore Portugal Coimbra Guest House – rated 8.6 by recent guests! 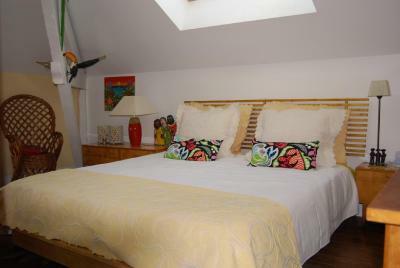 The room was very nice, the location was good, the breakfast was good, and the staff was helpful. 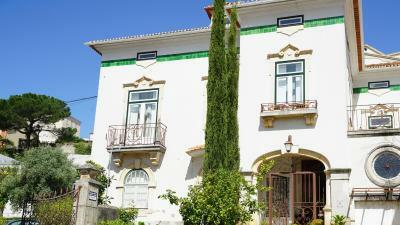 We loved staying at Adore Portugal guest house and wish we’d spent longer in Coimbra. Maria and her family were so warm and welcoming. Maria spent time with us giving very helpful advice on what to see in our brief visit. 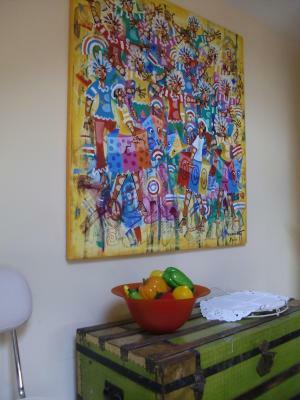 The house is beautifully decorated with art and antiques, and everything was very clean. 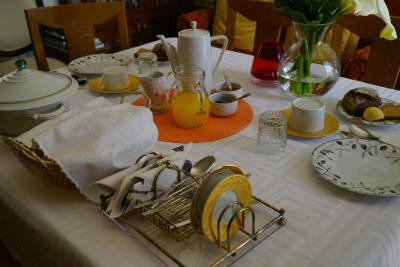 The morning breakfast included with our stay was beyond generous. 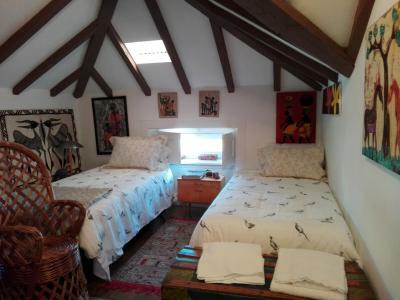 Our room was actually two bedrooms — one for us, and a separate room with 3 twin beds for our children — perfect for our family of 5. 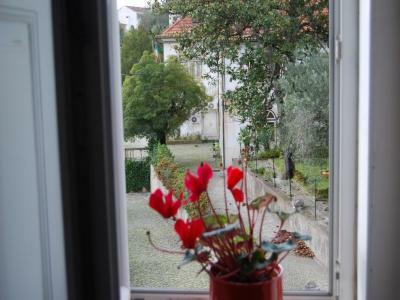 The owner is a Great Host, spent time to provide map and ample information on how to visit the historical city of Coimbra. 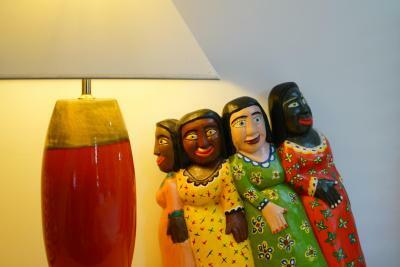 This B&B villa, I was made to feel at Home. Sure will book again there soon. 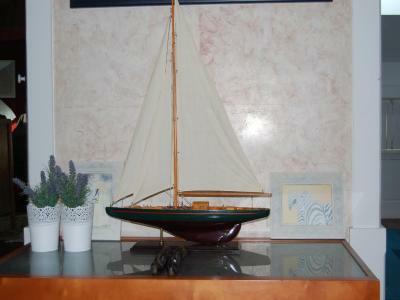 Excellent host and great care of our needs and interests. Very interesting house rebuilt into hotel. 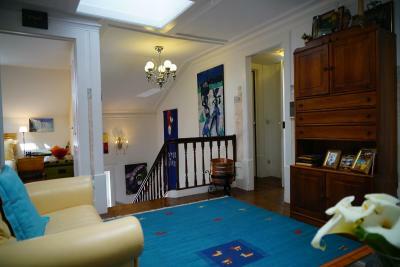 Tue house is very beatiful and the owner very friendly. 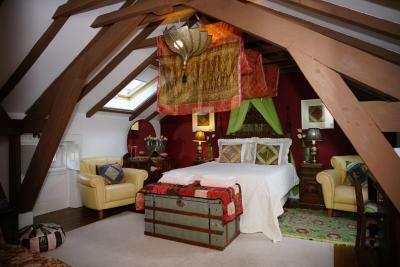 I went with my mother and as she snors we got an additional room. It felt like staying at home. I highly recommend this place! 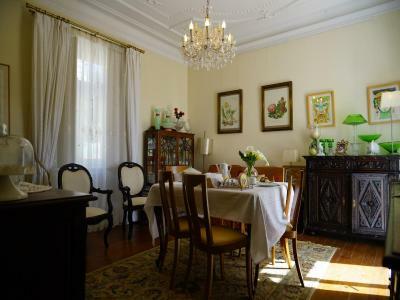 Beautiful old house, Maria and Gobzalo are very helpful hosts, good breakfast. 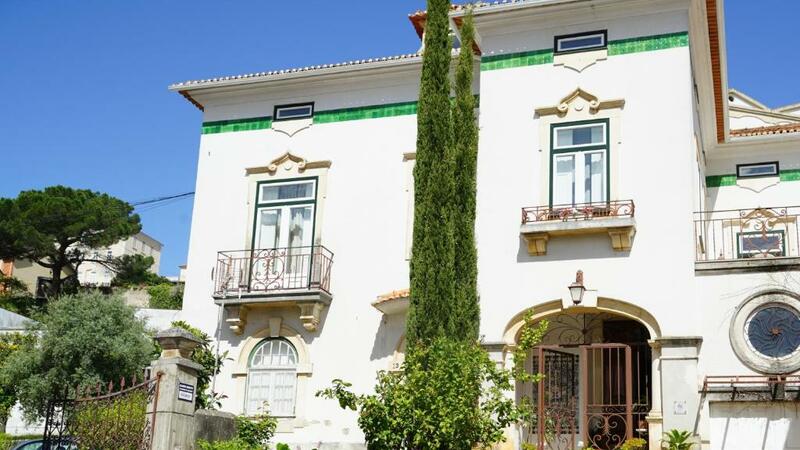 The house is magnificient, a villa from the 19th century. The host and her son are lovely. We enjoyed the hospitality and got great tips gor visiting the town. And the breakfast was the best during our whole Portugal trip. 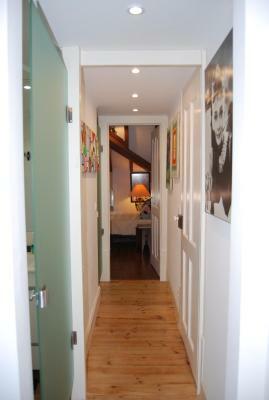 Friendly hosts, clean & comfortable. 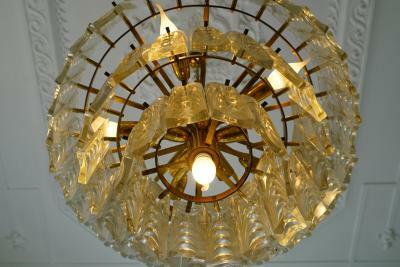 Distinctive décor. 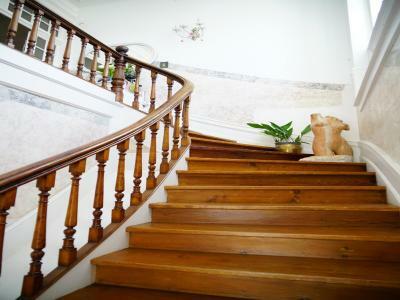 The Adore Portugal Coimbra Guest House is located in the city center of Coimbra World Heritage City. 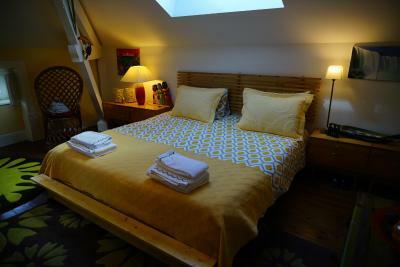 The homey guest house includes a terrace and features free WiFi in all areas. 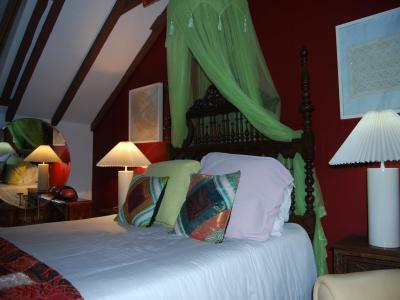 All of the Guest House’s rooms are very comfortable and individually decorated with different themes. 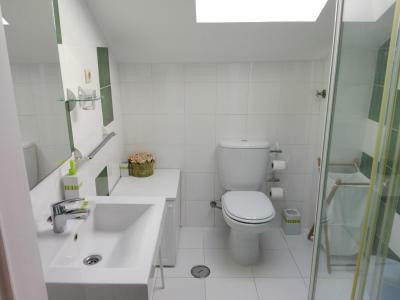 Some units have a private bathroom, while others have access to shared bathroom facilities. 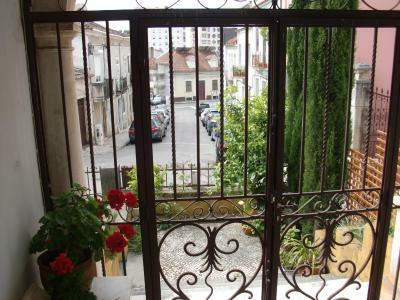 Breakfast is served in the living room, which enjoys access to the terrace. 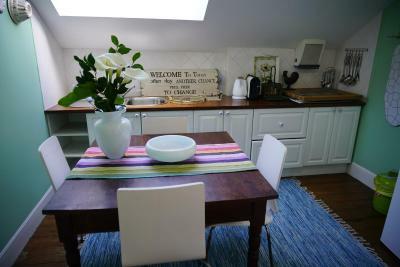 A shared equipped kitchen is available to prepare light meals. Various restaurant options are available at a 15-minute walk. 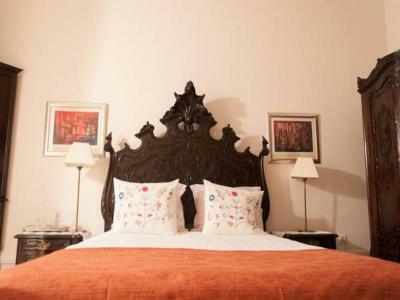 Adore Portugal Coimbra Guest House is a 15-minute walk from the historic center. 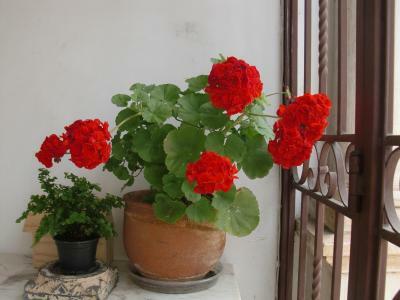 Coimbra features a variety of museums, a World Heritage University, the Ordem to Carmo carmelite convent and Portugal dos Pequenitos. The historic downtown has shops selling traditional pastries. 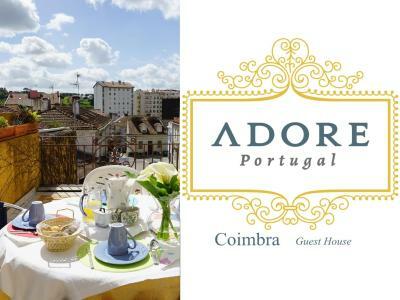 Adore Portugal Coimbra Guest House is a 60-minute drive from Porto International Airport and a 120-minute drive from Lisbon International Airport. 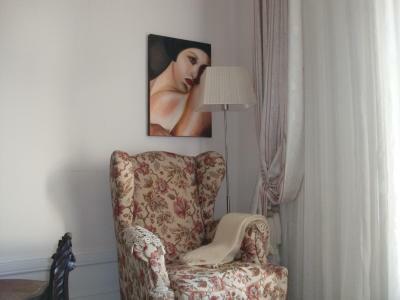 When would you like to stay at Adore Portugal Coimbra Guest House? 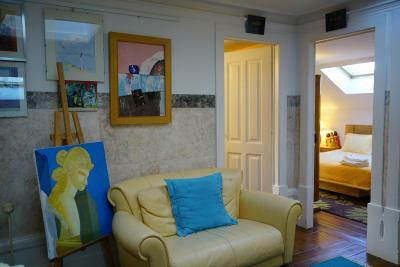 This room offers access to an external private bathroom. 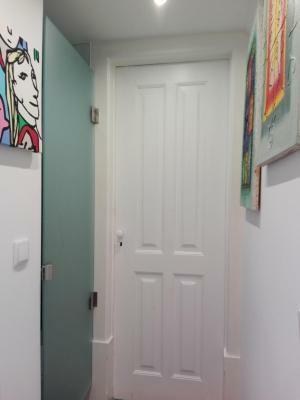 This room offers access to an external bathroom. 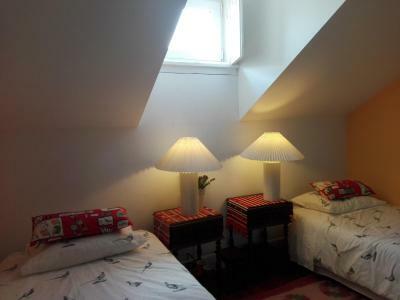 This is a single bed in a dormitory room with access to a shared external bathroom. 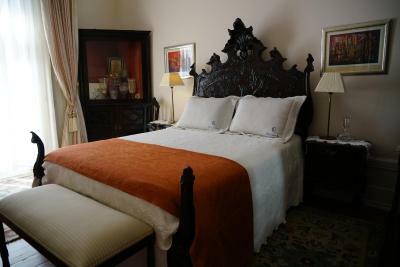 This family room is made of a king size room and a bedroom with 3 single beds. 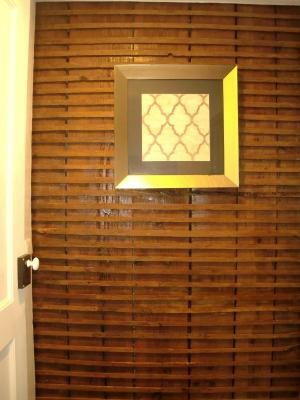 It offers access to a private external bathroom. 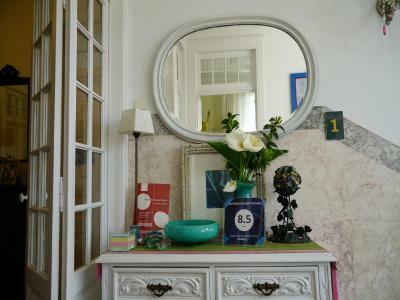 House Rules Adore Portugal Coimbra Guest House takes special requests – add in the next step! 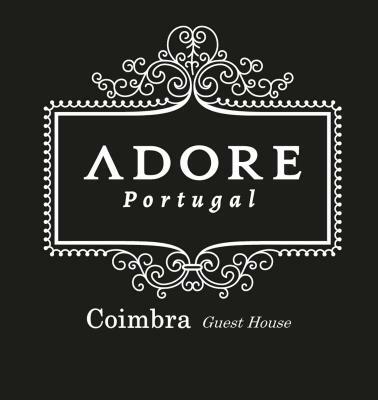 Please inform Adore Portugal Coimbra Guest House of your expected arrival time in advance. You can use the Special Requests box when booking, or contact the property directly using the contact details in your confirmation. We had understood private bathroom, but that wasn’t the case. Under the heading of “helpful hints” rather than criticism, a couple of suggestions: finding the guest house in this city was almost impossible. Having specific driving instructions would have been immensely helpful. A very nice man actually let us follow him in his car to get there. Also, we didn’t know to use the intercom outside the property, so we wasted about an hour of both their and our time. It wasn’t at all clear that the intercom belonged to the guest house. All that said, we would surely recommend them. No air-conditioner which is a must when the outside temperature is above 40... Too long check-in, late and long breakfast. We had to wait till it starts although we had the agreed time for it. The breakfast could be pure buffet as we've got the buffet in fact, although it was brought in pieces and over 15 minutes. We would prefer to grab what we need rather than wait under hot summer sun. 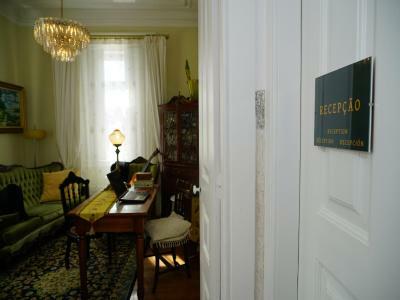 Family atmosphere, stylish rooms, good internet. No complaints! We hope to visit again for a longer time. The terrace is perfect for a breakfast or wine in the evening. Not much, some way from the town. Very warm people, good hospetalety, Exelant breakfast . very nice place . we wish to be there again. nice and clean . the bedroom was small. we felt claustrophobic and did not like the fact that no proper door in the bathroom. very nice service and good breakfast. we booked 2 nights and stayed 1 only. nevertheless commercial gesture was done. The rooms were small and the kitchen wasn't fully equipped. We felt welcomed and the staff was careful towards us.